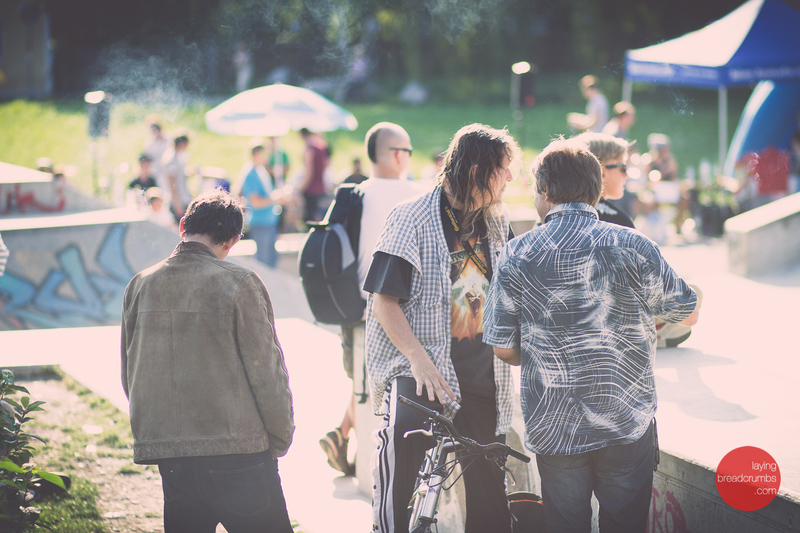 those handsome fellas were innocent bystanders at the recent skatecontest in town. they were obviously important and successful business men, which explains their fine garments and of course justifies them complaining about all the people there looking like bums and losers. seriously, they called someone else bums and losers with no taste of clothing. that was a tough one to swallow. you go, you warriors of true values!